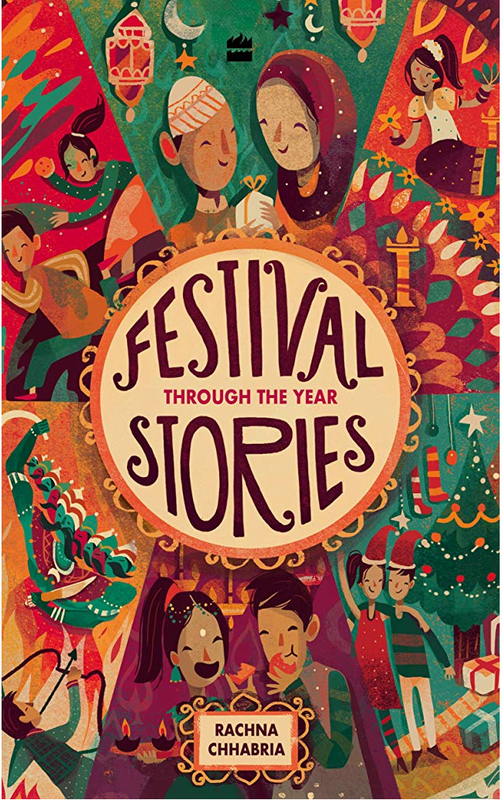 The year has changed from 2014 to 2015, but our (a writer’s) worries, doubts, fears and anxieties remain the same. We are already into the second IWSG of 2015. 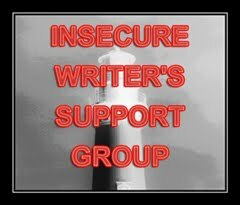 IWSG (Insecure Writers Support Group) an online group, where writers can talk of all their writing problems with other writers, without worries of being judged or being labelled silly. Because, most other writers have the same fears and anxieties. Ninja Captain, Alex J Cavanaugh (the author of the Amazon Bestsellers: CassaStar, CassaStorm and CassaFire and the upcoming Dragon of the Stars ) created this wonderful group. IWSG members post on the first Wednesday of the month. 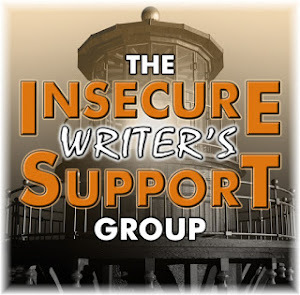 The IWSG website is a wonderful resource for writers. This month my main worry is doing too many things. Not just me, I think this is happening to all the writers. Most of us have a job; either full time or part-time. Many of us free-lance as writers or editors. Then, there are the family responsibilities. Let’s not forget that we were all supposed to build a platform: blog, Twitter, Facebook and other social networking sites as a part of our writer/author duties. I teach part-time in college, write features for the newspapers, do book reviews for a newspaper, maintain my blog, and ofcourse work on my manuscripts. How can I forget that? To get more time to write, I have reduced my feature writing as well as other distractions. I keep my distractions to the minimum. With so many balls that I am juggling, I always have the fear that I am not doing full justice to my stories. I often wonder what would be the result if I had loads of time to devote to my stories, blocking out all the other activities. Would I write better stories if all I did was concentrate on my writing? Would my world building be better if I had more time on my hands? Would my characters benefit from my undivided attention? Do all of you feel the same? That you are doing too many things and having less and less time for the actual writing? Labels: IWSG. Alex Cavanaugh. Stories. I have been unemployed for four months. I am still job hunting, but not writing any more than I did when employed. If I had all the money I needed, perhaps I wouldn't worry so much about bill paying and spend more time enjoying the time to write. I maintain a couple of technical blogs, do freelance writing, learn how to write good fiction, and in the remaining time - you guessed it right, I don't get any! Yes, it's hard to juggle it all. That's great you were able to cut back on something. Usually with working full-time, my parenting job, and the blog, it's the writing that gets cut back for me. Hoping that will change this year. Hi Rachna--DEAR LORD YES! I was doing wayyyyyyyy too much. I had to tone it back a bit, and while I miss some of the things I was doing before, I'm a much happier person now. For me, it's more about focusing than about time. I get distracted so easily anymore. Sigh. Hang in there! It will all work out. I agree we all have lots going on. However, having all day to write isn't always better. When the hours stretch before you its easy to dawdle. There's plenty of time so why make yourself sit in the chair and write? When we're busy we look at writing time differently. "This is the only time I've got, so I'd better make it count." Ohh, yes, that rings a bell with me. I feel like I've never been so busy. Now that my book is coming out in June, I'm busy lining up reviews, book signings, and all of that takes time. I'm afraid that writing has taken a back seat for about two weeks, and I really miss it. Hopefully next week things will slow down again. Writers have to do so much nowadays and it does intervene with our writing. Yesterday I was just talking to my mom who is a writer as well and said how I wish I was writing back in the day when writers didn't have to worry about web presence and marketing like we have to now. Best of luck to you with everything! If I dropped everything but writing, it would terrify me! You saw what I am juggling. I'm on overload with writing guest posts and Challenge posts now so I don't get caught come April. No matter how much time you have, it's never enough. I find I'm more productive when I'm busy. I tend to waste writing time if I have too much of it. Odd, I know, but that's something I've learned. Great post, Rachna. With my day job and parenting, I do find it hard to carve out time for writing and sometimes it takes a backseat. I am trying hard to make it a priority. As a mother of two young girls fighting to settle her family abroad, I understand the juggling business. We do as best we can to cover as much as we can. I wish I could say life will ease up on you, but it isn't true. Even if you stopped everything else and wrote full time, now you'd have to meet a hundred deadlines to be able to eat regularly and have a warm home. Life is a constant act of juggling. My advise? Enjoy every minute of it. 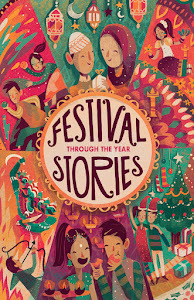 Enjoy the time you dedicate to your stories because they are your babies. Enjoy the fact that you have a job that allows you to live comfortably. Enjoy the time with your family and loved ones. Some days its tough to be positive, but things could be so much tougher for all of us. Best wishes for you in all your projects! 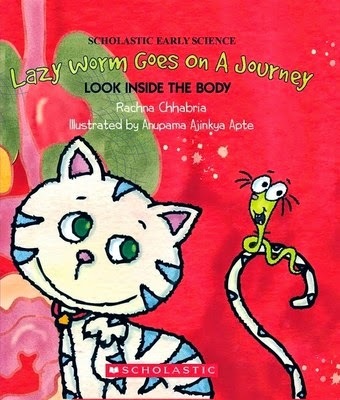 With a full time job and sometimes real long work hours , it sure is a challenge to find time to write, Rachna! I have a full-time day job and I try to work smart (hard too) and get that done efficiently so I have personal time and writing time outside of work. I still find doing both exhausting. I'm always tired these days. I get up at 4 or 5AM and push until 10PM when I fall into my soup if I'm not paying attention. After April I'm taking a break.